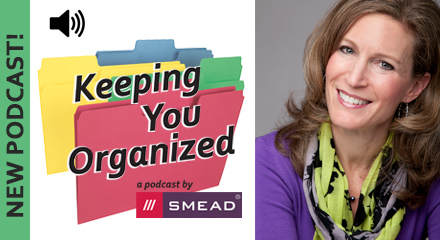 Certified Professional Organizer Geralin Thomas gives ideas and tips for staying organized during the holidays. 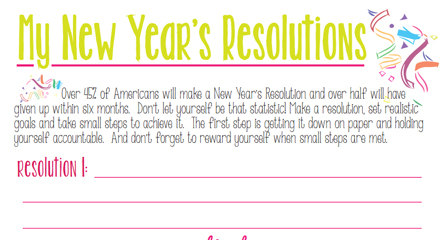 Over 45% of Americans will make a New Year's Resolution and over half will have given up within six months. Use this printable list to write down your resolutions and have a daily 'visual reminder' of your goals so you don't become a statistic! New Year's Resolutions aren't always easy. More time than not resolutions are made and not kept. 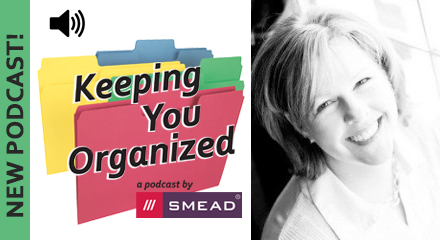 Certified Professional Organizer Debbie Rosemont tells us how to set S.M.A.R.T. 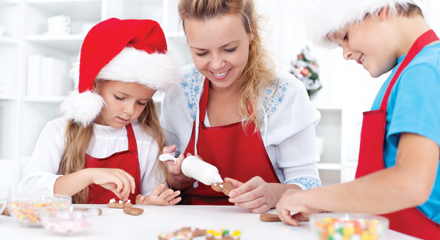 resolutions that will be sure to stick!